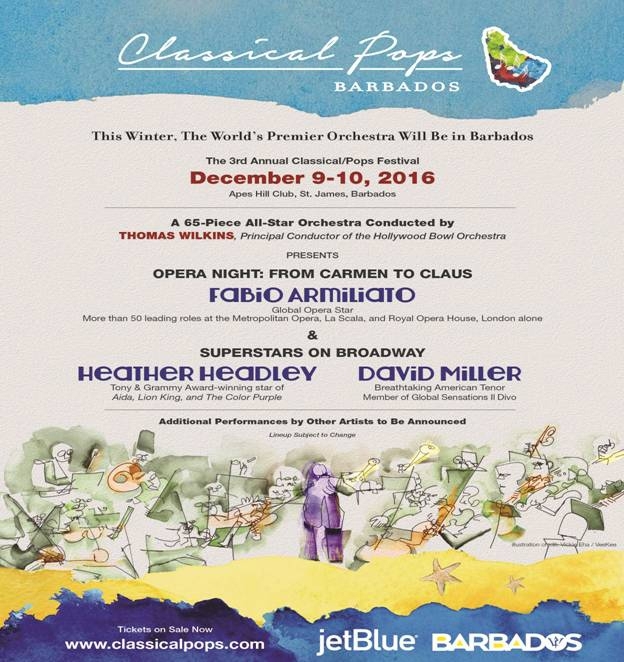 This is the World's Premiere Classical/Pops Festival and Barbados' biggest concert experience, taking place Friday 9th & Saturday 10th December, 2016 at Apes Hill Club in St. James. Both days doors open at 6pm and performances begin at 7pm. With attendance almost doubling, even more guests witnessed a sight to behold at last season's Classical/Pops Festival in 2015. Among the performances, they saw a full orchestra accompany Audra McDonald, the most decorated Broadway star in history, and Norm Lewis, most recently the Phantom in Phantom of the Opera; a live performance of Hollywood's most dazzling film scores; and a historical performance with orchestra by iconic Barbadian artist Mighty Gabby that brought many to tears. This season, we look to do one better so keep your schedule free! 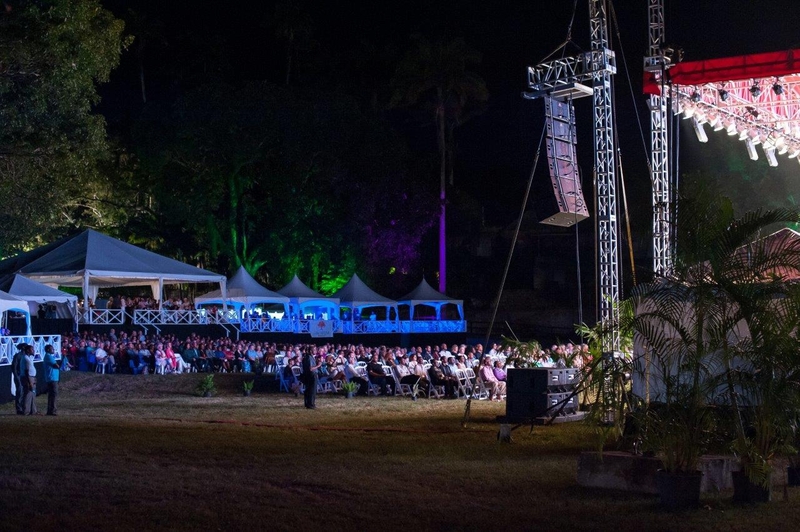 Come for the love of music, but you also don't want to miss the prestigious event of the year for a who's who of international travellers and Barbados residents.